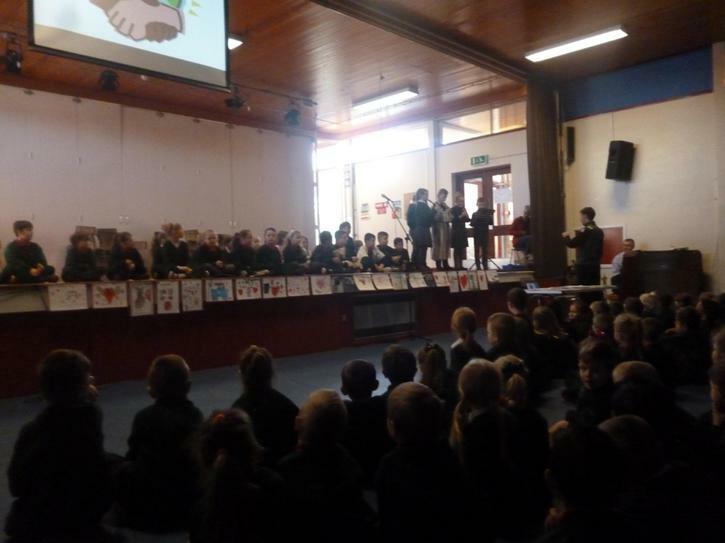 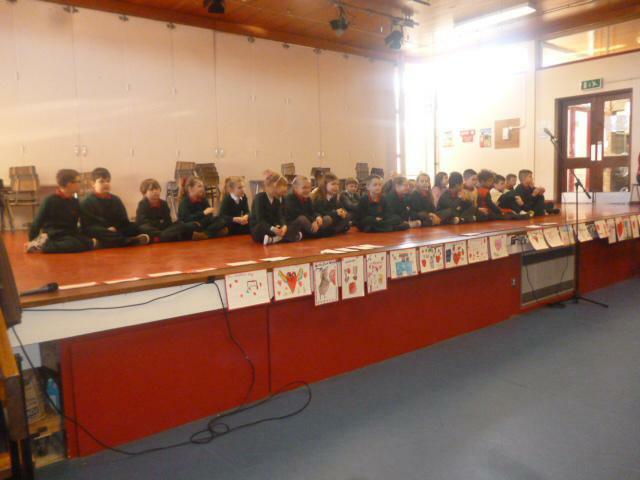 On Friday 9th February, P4s took the school assembly. 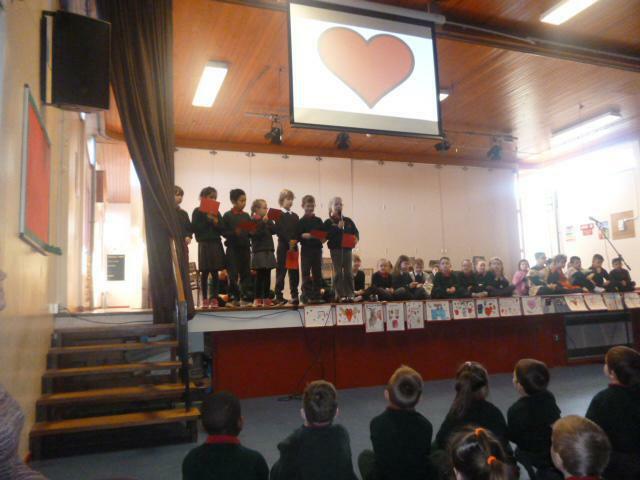 Their theme was, 'Valentine's Day' and love. 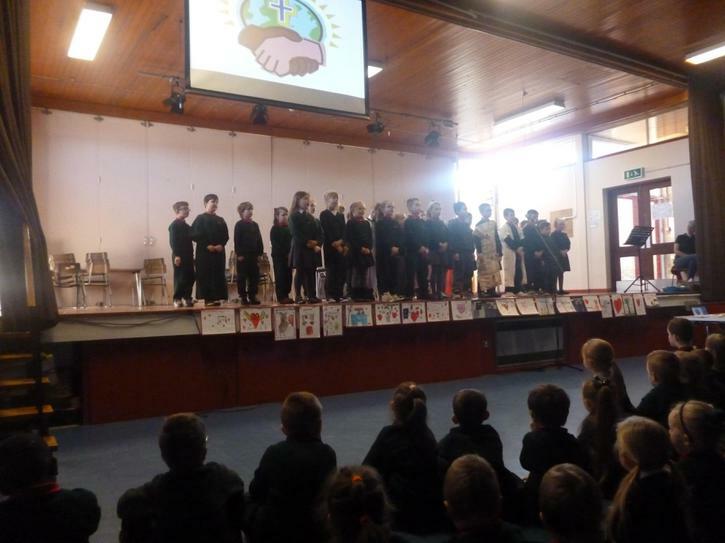 Through singing, poetry and music, P4s shared about the importance of loving each other, as well as the wonder of God's love. 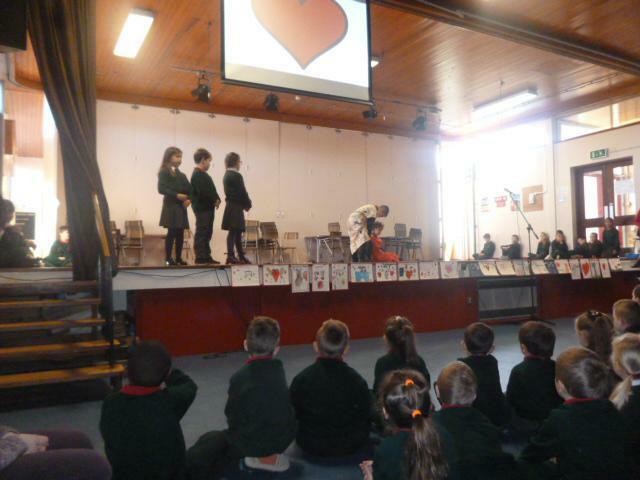 They also dramatized the story of the Good Samaritan.